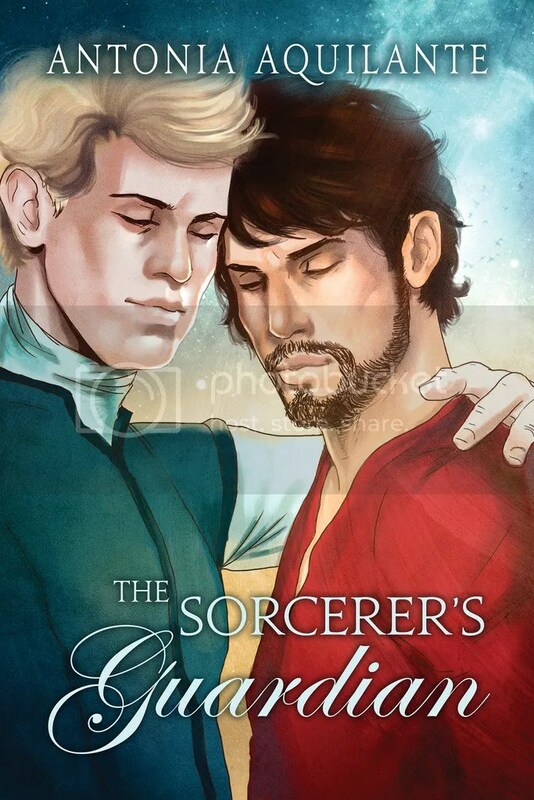 Exclusive Excerpt: The Sorcerer’s Guardian by Antonia Aquilante! Loriot hadn’t expected the summons to the princes’ study to go as it had. Or anything close to how it had. And from the expression on Savarin’s face, he hadn’t expected Prince Philip’s edict either. “I don’t need you to come with me.” Savarin waited to speak until they were out of the study and far enough down the corridor to be out of earshot of the guards stationed near it. “And nevertheless, I have to go with you.” Loriot couldn’t ignore an order from Prince Philip, even if he thought the action to be an ill-advised use of his time. Any of his guards could accompany Savarin and make sure no one snuck up on him. Loriot was needed in the palace in Jumelle, not haring off after Savarin on whatever his mission was. Loriot’s mission, every day, was to keep the princes and their family safe. “I don’t need a minder or a protector.” Savarin didn’t raise his voice, but his tone was firm, one that probably intimidated all the lesser mortals the great sorcerer dealt with. Loriot wouldn’t be intimidated. He didn’t add that Savarin had tried and hadn’t gotten far. He didn’t need to—the disgruntled look in Savarin’s eye told Loriot he realized that quite well. As Savarin spoke, Loriot found himself being pushed inexorably backward. But Savarin wasn’t touching him; no one was touching him. And still the unseen force pushed. Panic scraped along his nerves, and his hand twitched toward his sword, but a twitch was all he could manage. His arms were bound tight to his sides, his legs tied as well. He forced his breathing to remain even, ignored his pounding heart. He knew what this was—Savarin proving a point—and he wasn’t going to allow himself to react to it. His back collided with the wall, the force of the magic holding him against the plaster. He could think of more appealing situations in which to be pushed up against a wall, but he didn’t say that either, not to Savarin. “Yes, fine. I see your point. You can take care of yourself, but if someone takes you unaware while you’re involved in one of your spells or not paying attention to your surroundings, they could slit your throat before you realize anyone is there. All the power in the world won’t help you then.” Loriot stared hard at Savarin, both because he wanted to get his message across clearly and because he refused to show the instinctive fear that shot through him at the magic being used against him. Even if that magic was only being used to make a point. Savarin, the most powerful sorcerer in Tournai, has honed his Talent through years of study and made magic his life. Among the wealthy and noble circles he moves in, no one would suspect the handsome, refined, and arrogant sorcerer’s humble beginnings, which is how Savarin prefers it. Tournai’s princes task Savarin with studying and strengthening the spells that protect the principality from magical attack. They are complex, centuries old, and exactly the type of puzzle Savarin is eager to solve. To his annoyance, the princes insist Loriot accompanies him. Loriot worked his way up the ranks of the royal guard to captain and takes pride in his service. He must obey the princes’ orders to protect Savarin, despite believing his skills would be best used elsewhere. And despite his wariness of magic. UnTalented himself, he has learned not only the benefits of magic but also its potential for harm—and how to counter it. Loriot and Savarin clash during their journey, but there’s another reason for the tension between them, and passion develops into feelings neither expected. But Savarin must still fortify Tournai’s magical barrier, and his only solution endangers both him and the royal family. 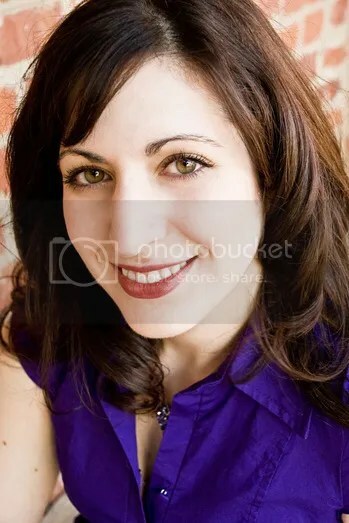 This entry was posted in For Your Reading Pleasure and tagged Antonia Aquilante, Book Blast, Dreamspinner Press, excerpt, Fantasy, MM Romance by Charley Descoteaux. Bookmark the permalink. Thanks for letting me visit today!